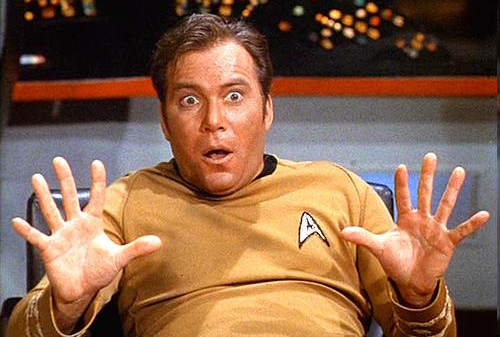 3.5 OUT OF 5 NUTS! 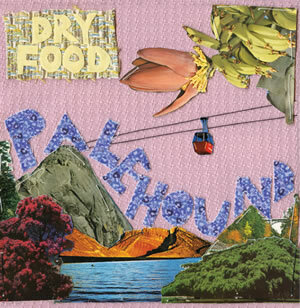 Palehound’s debut full-length album Dry Food leaves you wanting more a couple different ways. Much of the material on the album is interesting and of good quality, so the album leaves the listener intrigued to hear more from them in the future. The album also feels a bit brief, however, as at 28 minutes and eight songs it feels over too quickly. Perhaps the peak moments in the album come when Kempner slows it down. The title track as well as the swaying album closer “Seekonk” are, along with “Molly,” strong album highlights. Palehound is Kempner’s brainchild, and at just 21 years old, she’s an exciting talent. 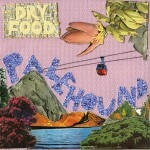 There have been several terrific debut albums to come across our desk this year, and Dry Food is right up there with any of them. The future is bright for Palehound. Dry Food is very much worth repeated listens, and Kempner is an artist to keep an eye on in the years ahead.